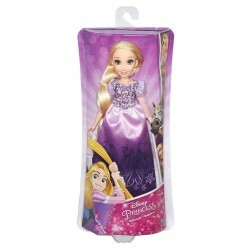 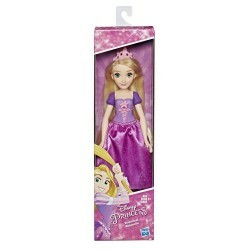 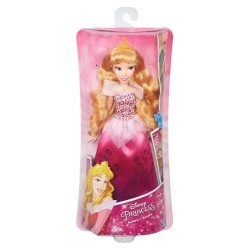 Shop Disney Princess toys online. 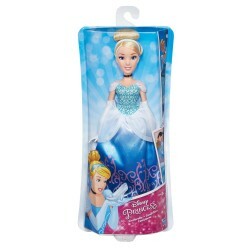 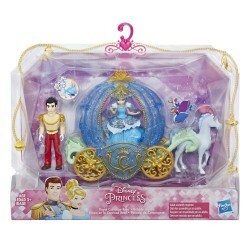 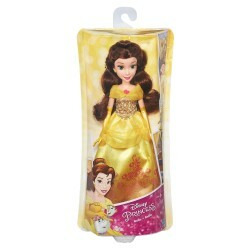 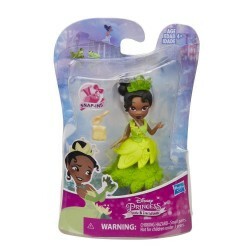 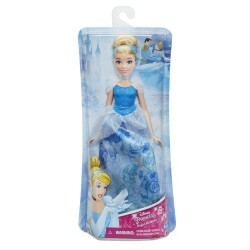 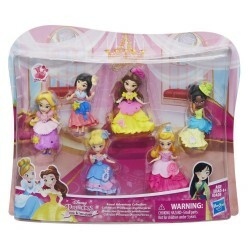 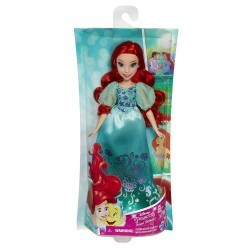 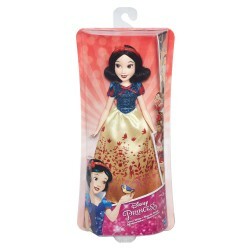 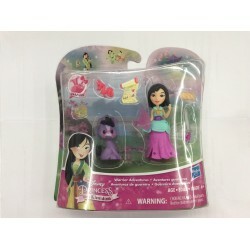 Buy Disney Princess toys at great prices from Mighty Utan in Malaysia! 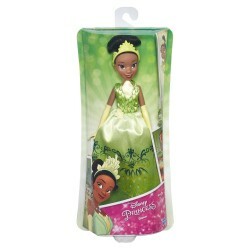 Item: E2751 Ages: 3+ yearsWith ambition and determination, Tiana makes her dreams come true. 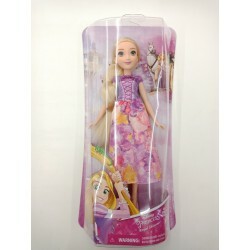 Item: E0273 Ages: 3+ YearsRapunzel is ready for shimmering adventures with your little princess! 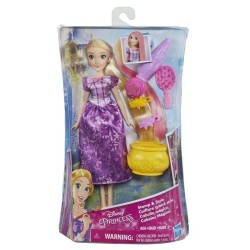 Item: E0272 Ages: 3+ YearsCinderella is ready for shimmering adventures with your little princess! 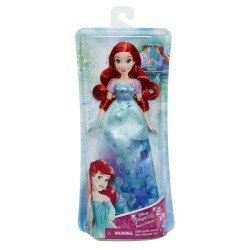 Item: E0271 Ages: 3+ YearsAriel is ready for shimmering adventures with your little princess! 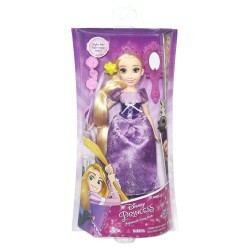 Item: E3078 Ages: 3+ YearsThe world of Disney Princess small dolls just got a stylish upgrade with the Royal Clips dressing system! 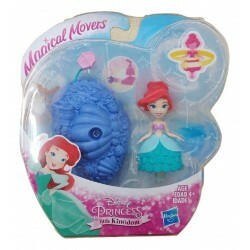 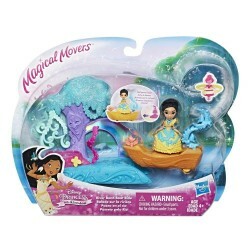 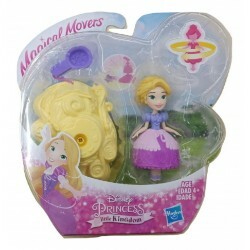 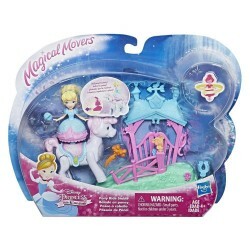 Item: E2777 Ages: 4+ yearsThis Magical Movers playset brings exciting movement to your little dreamer's favorite Disney Princess in a fun scene. 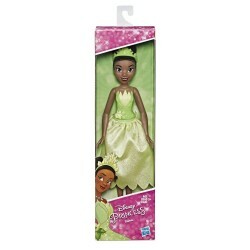 Item: B5294 Ages: 3+ yearsThis doll is excited to get ready for the ball! 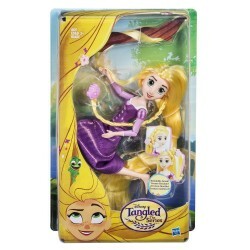 Item: E2750 Ages: 3+ yearsRapunzel's passion and creativity lead her on an adventure of self-discovery.